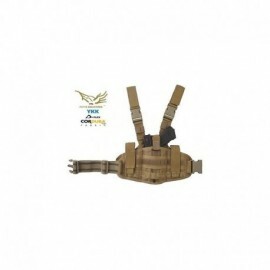 The vest of RRV Flyye Industries is a platform conceived tactics MOLLE system, to be expanded depending on the needs of the operator. 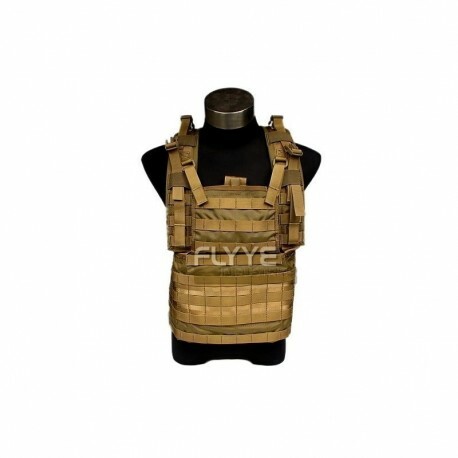 The shoulder straps with closure at crossing are already designed for the attachment of MBSS backpack and / or platform RRV springs back. 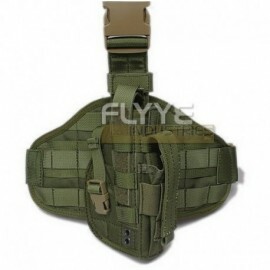 A wide front pocket is closed with Velcro and hidden on the front and an internal pocket (which can also be used as a holster) blocked by a retention strap complete the vest. 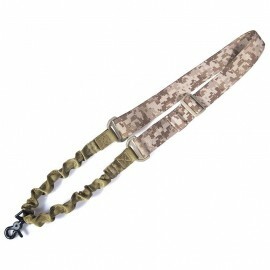 The entire construction is performed on the tactical military specifications.